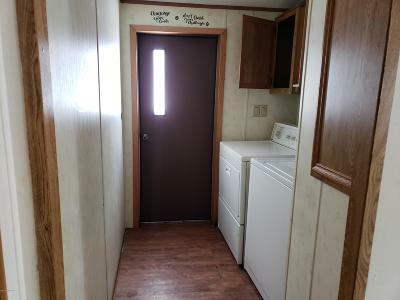 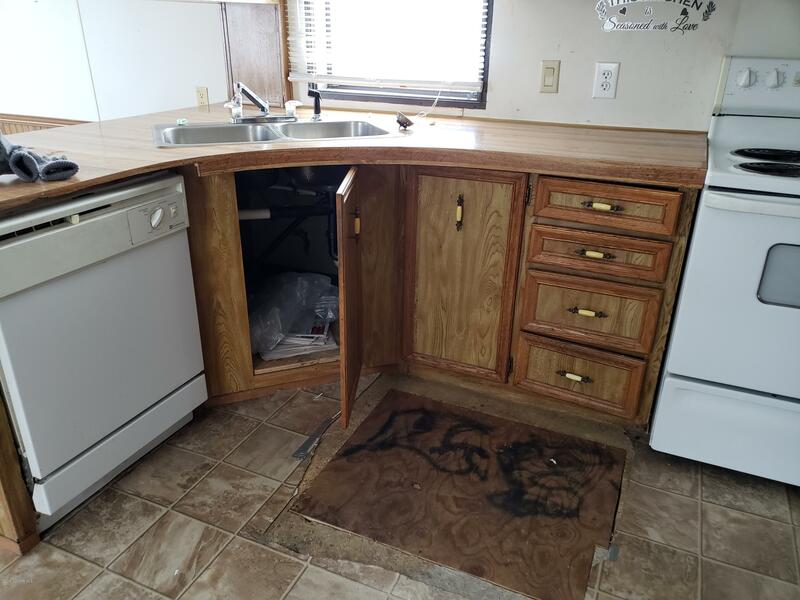 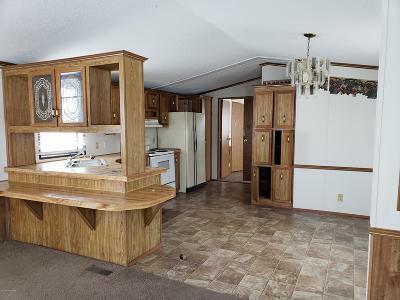 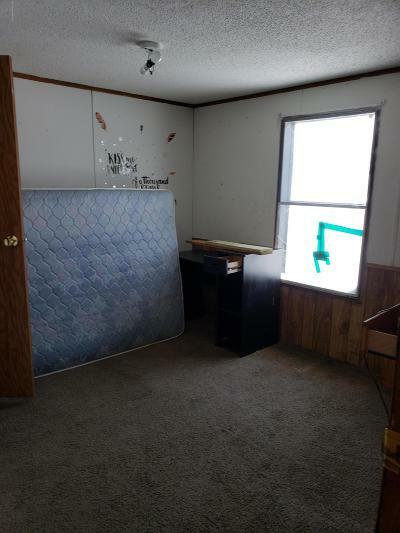 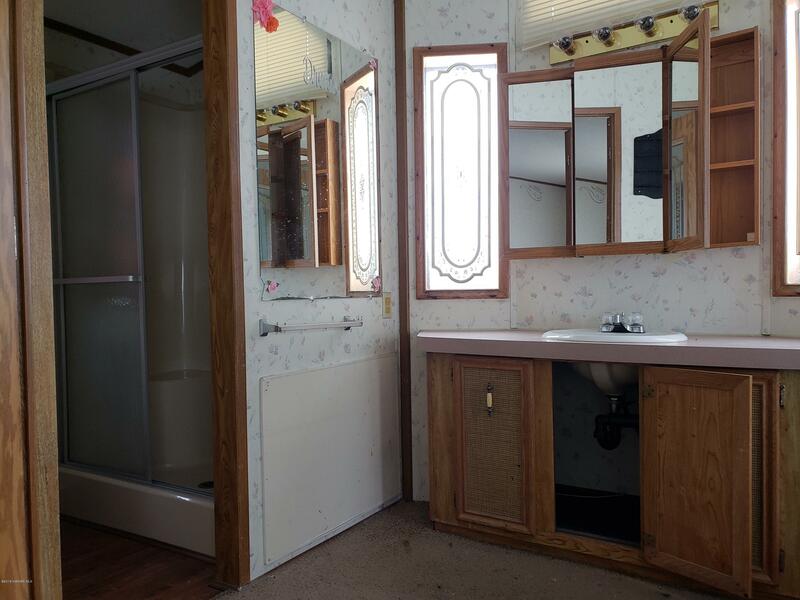 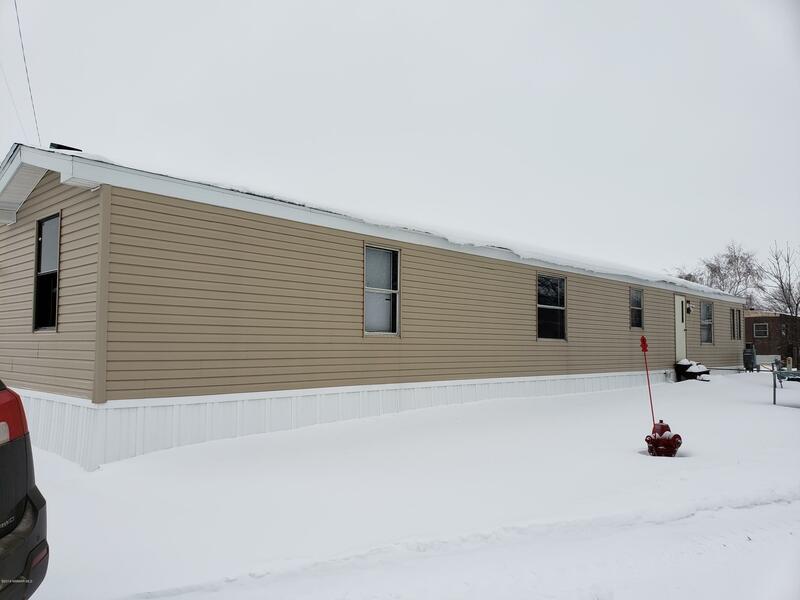 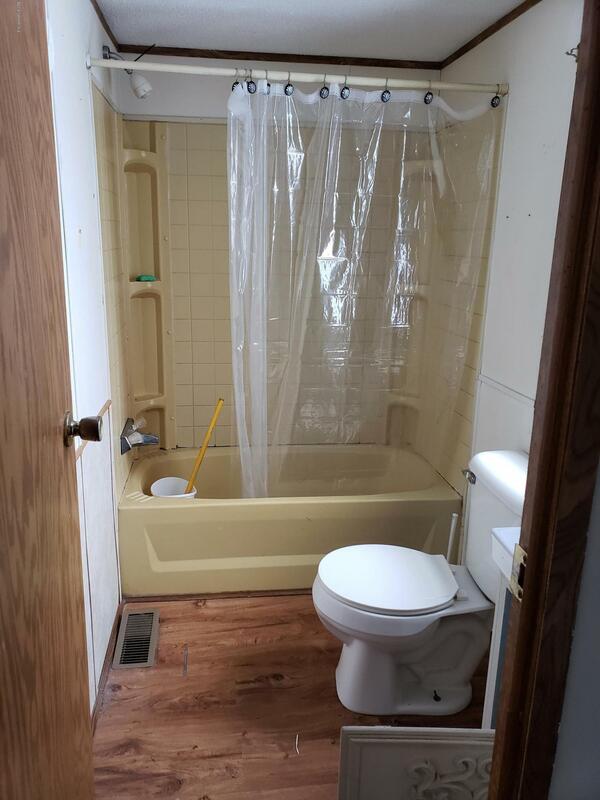 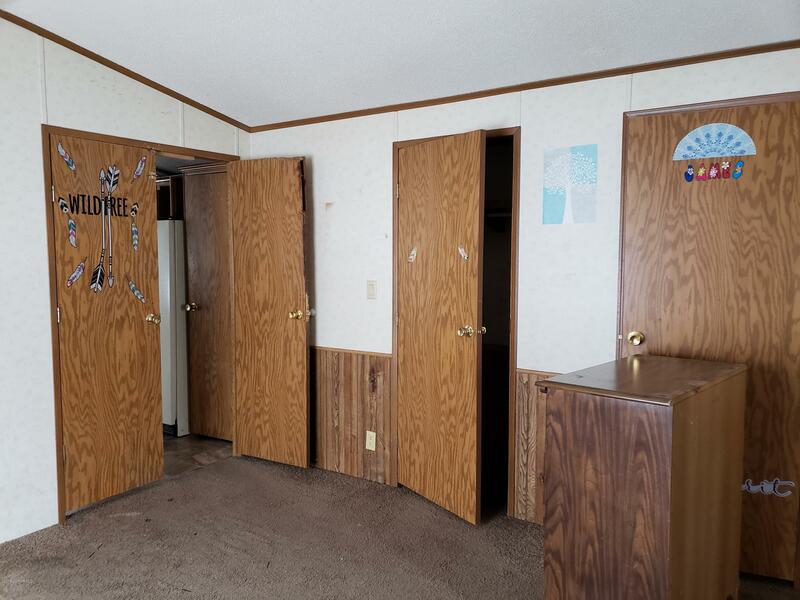 3 bedroom, 2 bath 16x76 mobile home. 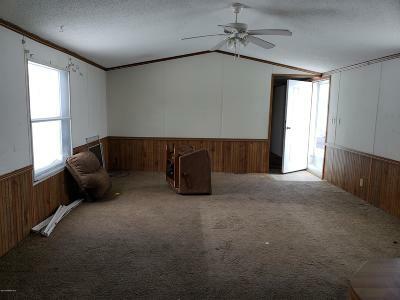 This home needs alittle TLC but would be very affordable. Call us to set up a showing!